Gears of War: Judgment trailer reminds you that Baird is so smug. SO SMUG. 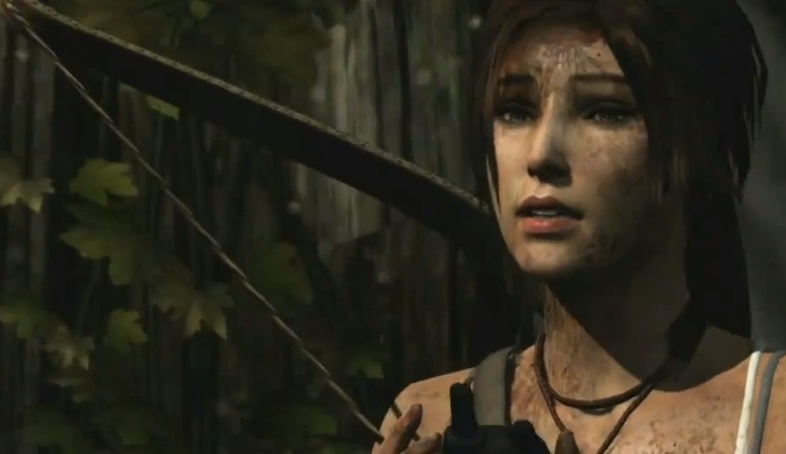 A couple of days ago, the first of the Tomb Raider E3 trailers surfaced, but now we have some pretty great gameplay footage as shown during the Microsoft conference. While everything here is fast paced and crazy, one wonders if any human being could survive this any of this. Lara really is having a bad day in this video. What we can definitely tell, though, is that she learns quickly and that you have a nice variety of weapons at your disposal, from that stealthy bow to the shotgun. It also seems like certain types of kills award experience. A headshot with the bow early in the video pop ups a “+25 XP” icon. The game looks gorgeous, and hopefully during the week we can get some video of the world at a little slower pace so we can soak it in a bit.